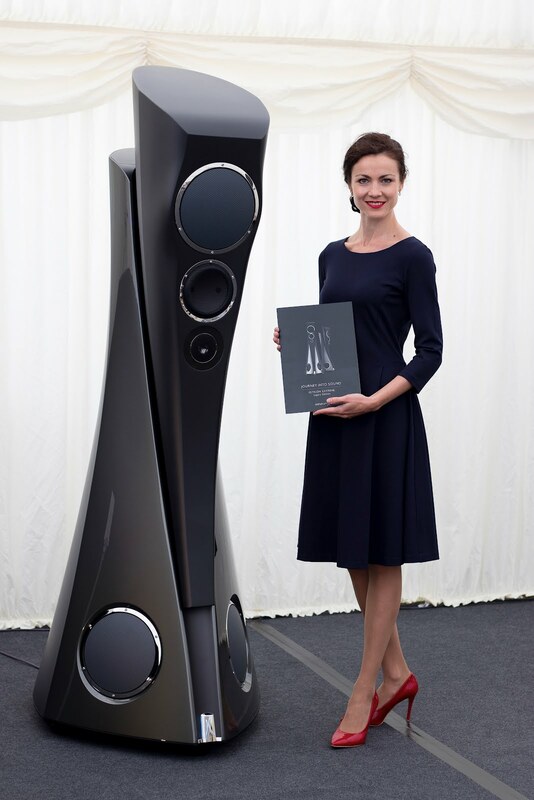 Mono and Stereo High-End Audio Magazine: An exclusive interview with the Estelon! An exclusive interview with the Estelon! 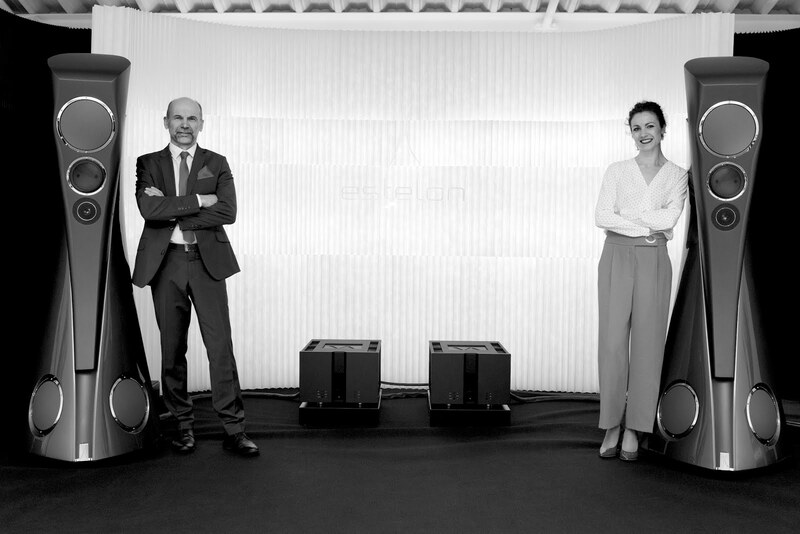 How it all started and when did Estelon enter the high-end audio industry? Estelon was founded back in 2010, when Alfred’s daughters decided to join their father and to commit to bringing their father’s ideas to life. 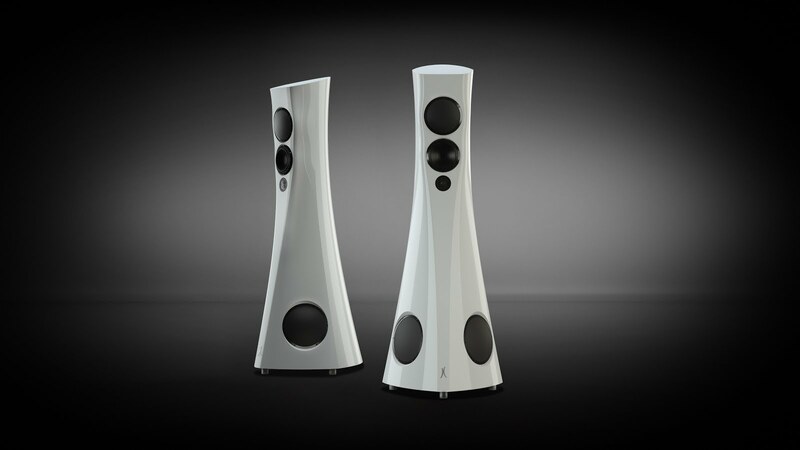 Alfred had been designing loudspeakers for other companies for more than 25 years and at that time participated in the birth of more than 100 different speaker models. Estelon products are the result of this great knowledge and experience and so entering the high-end audio industry was a very logical step. 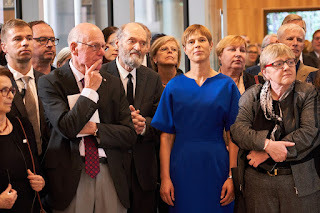 It was around 3 months of brainstorming sessions where we searched for a name that would relate to our home country Estonia and would also be simply a beautiful name with no meaning. By working around with different words and ideas we finally came up with Estelon. Alfred is from a family where music was always an important part of everyday life. Many of his family members played instruments and enjoyed good music. That is where he got initial interest in the world of music and audio. He loved listening to radio and while still being a young kid he stated taking radios apart to learn how electricity becomes sound. Many radios were rebuilt and improved by young Alfred at that time. He went on to study electroacoustics in university and has since spent his entire life searching for the best possibilities to create sound. Many artists search for inspiration from nature. Alfred likes spending time in nature and Estonia has a lot to offer: clean air, lushy forests, beautiful landscapes etc. - to clear your mind and find the harmony, necessary to create good designs. We have a small professional and dedicated team in Estelon. 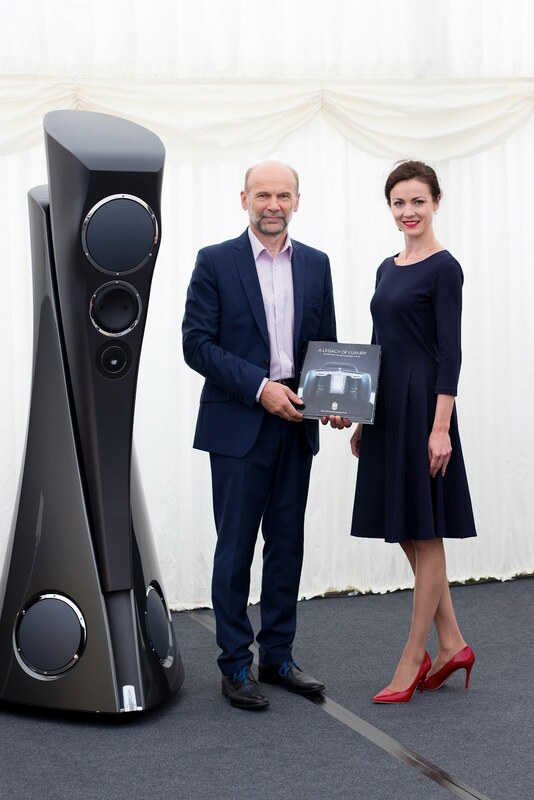 Everybody has their job to fill but we are all involved in our core business – developing and producing high end loudspeakers. 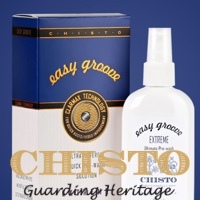 Kindly list all the current Estelon product line? We divide our products into two categories. 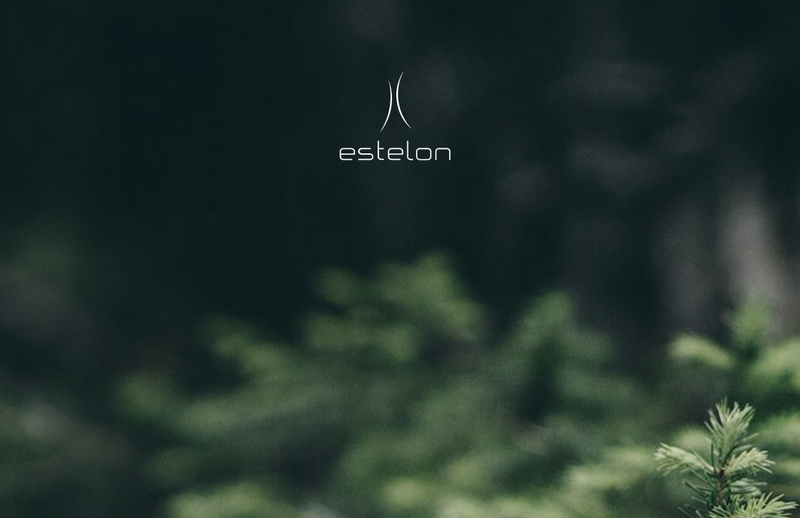 The Estelon Classics consists of the YB (17.5k), XC (20k), XB (28.5k), XA (35.9k) and X Diamond (54.9k) models with optional diamond tweeter model for XB (39k). 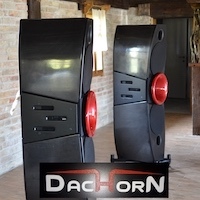 Our Flagship series has two speakers, Forza (110k) and the ultimate model called Extreme (179k) (retail prices in euros). 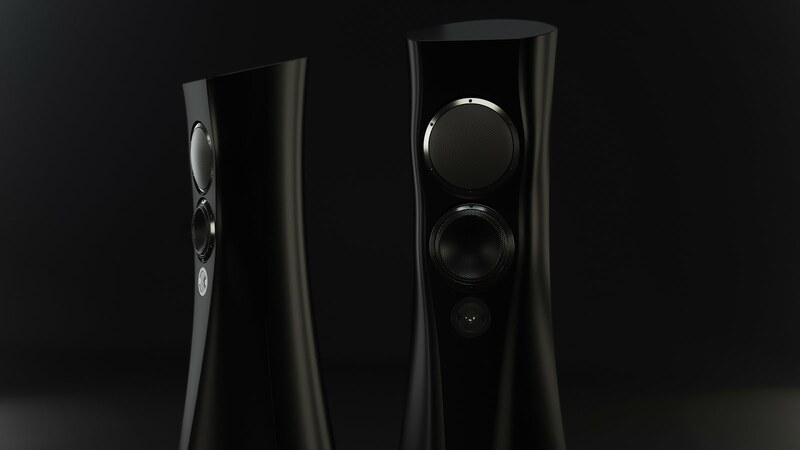 In a relatively short time Estelon become one of the high-end audio industry stand outs. What is the reason of such success? We have worked hard with building our brand and it is the passion that drives us. It is motivating to hear from others that our work has been in the right direction. But we think there is still a lot to achieve and there is a long road ahead of us. What would you say it's the most proud of as achievement of Estelon? 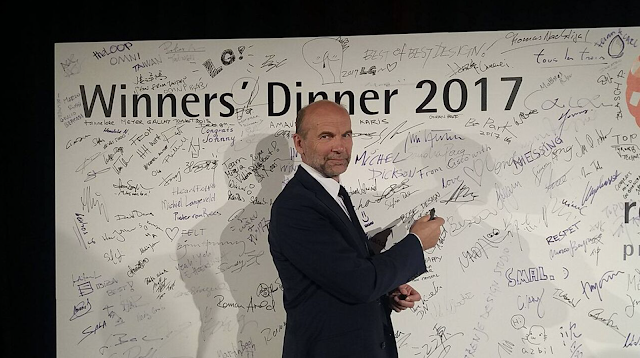 I think that the fact that we have successfully entered the highly competitive high-end industry is something we are all very proud of. 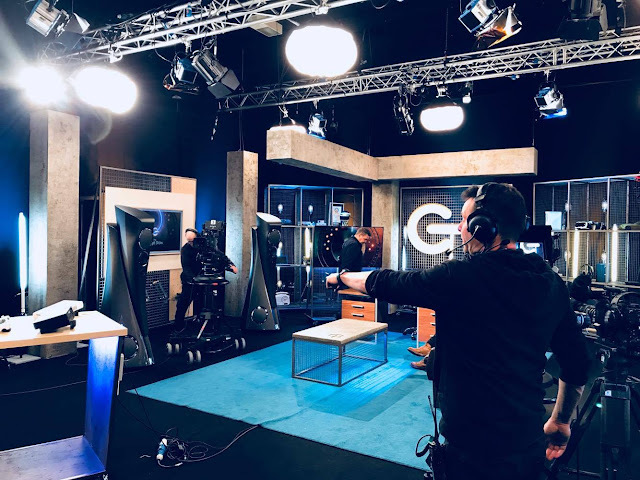 Customer letters are the ones that make us extremely happy – this is the best feedback for us – a confirmation that what we wanted to achieve has been achieved. We make our customers happy. This is what drives us and every such letter is another achievement to be proud of. And then of course we are proud of every new product that Alfred designs – it always takes us one step up, to a new height. Although Alfred is a very modest person, I think he has to admit that his latest achievement Forza is something he can be truly proud of. 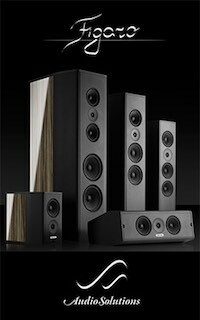 How would you describe the sound difference between your entry level speakers and the flagship ones? 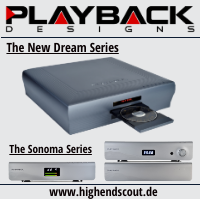 They all have our hallmark 3D sound image, are detailed, but natural sounding. The higher you climb in our product range, the more power and details you get. In the Flagship series you get the ultimate performance, but you need to have a bigger room then. For smaller spaced rooms our Classic series speakers are usually a better fit than the Flagship ones, which would need more room to perform at their best. Estelon Extreme. Can you tell us more about its creation and what drive you to design them? Extreme as the name already suggest is our ultimate model. Customers were asking for a model, which would fit well in bigger and higher rooms. But designing a speaker that would fit into all the bigger rooms is a challenge, the rooms have different dimensions. So Alfred was playing around with different designs and found that the height adjustment is the key. 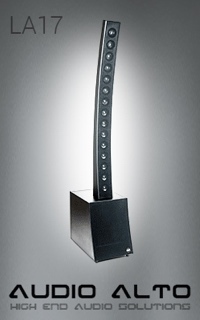 This is how the Extreme was born – ultra adjustable – making it a very unique speaker available. 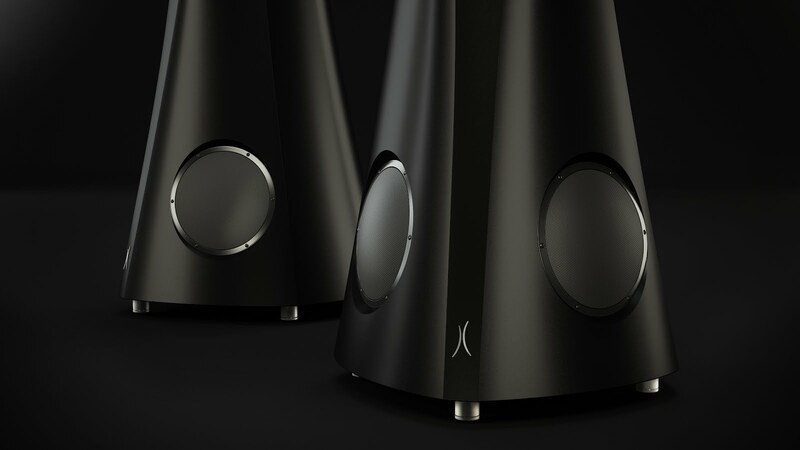 Since we were designing a flagship model, we didn’t look at the budget – it simply had to be the best speaker and we had to find the best components despite their pricing. Extreme falls into so called superspeakers category. How about the just introduced Forza? Forza is a very special model. It was for years only in Alfred’s head and then finally in 2018 he started the process of designing a smaller flagship series model. 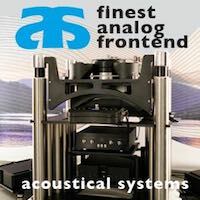 We are very proud of the result and hope that it will be well received in the audiophile world. 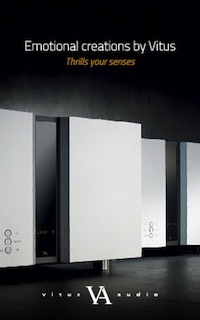 We will be demonstrating the model in Munich High End Show this year. 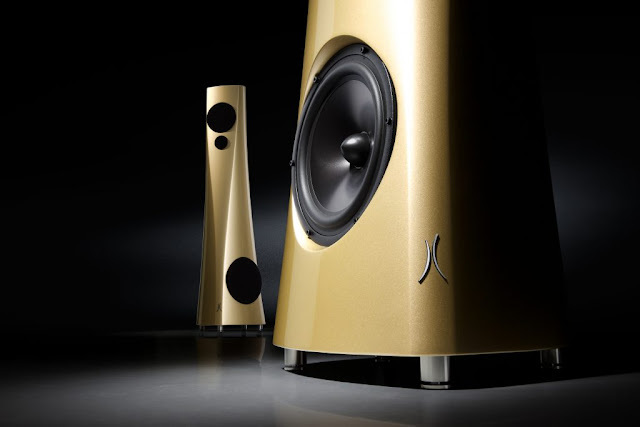 Many still question the exotic materials of choice for the speakers’ enclosure. 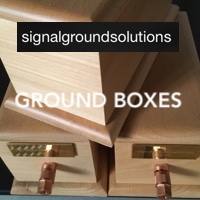 How would you explain the benefits of your composite material vs wood and other enclosures? 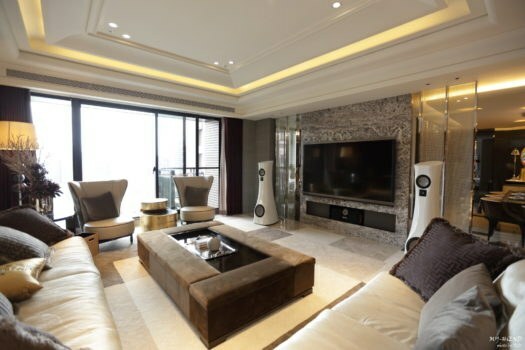 The materials we use are chosen to fit the design characteristics of the loudspeakers – the material is very dead, has no resonances and helps us maintain clean and natural sound, adding no coloration from the cabinet. Since there was no material like this available on the market, we had to create our own recipe. It took us around 5 years but finally we were able to get the material and techniques that would allow us to create shapes that we needed. 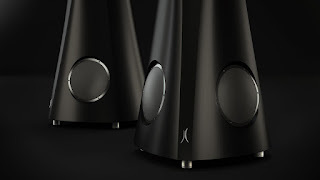 The shape of the speaker has a central role in sound reproduction. We use moulding to create our cabinets. It would not be possible to create them from wood. 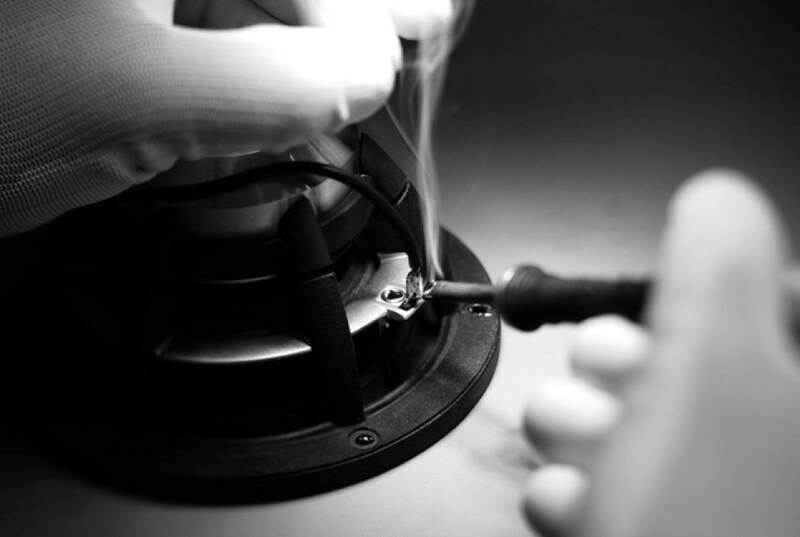 Our materials are rigid, heavy and stable, allowing us to get the best from the components used inside the speakers. There is nothing very exotic. 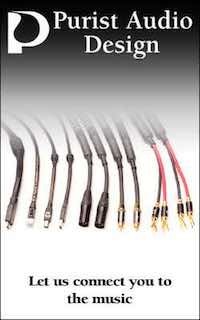 We use all the best available components, some of them are made specially for us. But “how” the components are used is also important. Crossover designs. What’s the importance of proper implementation? 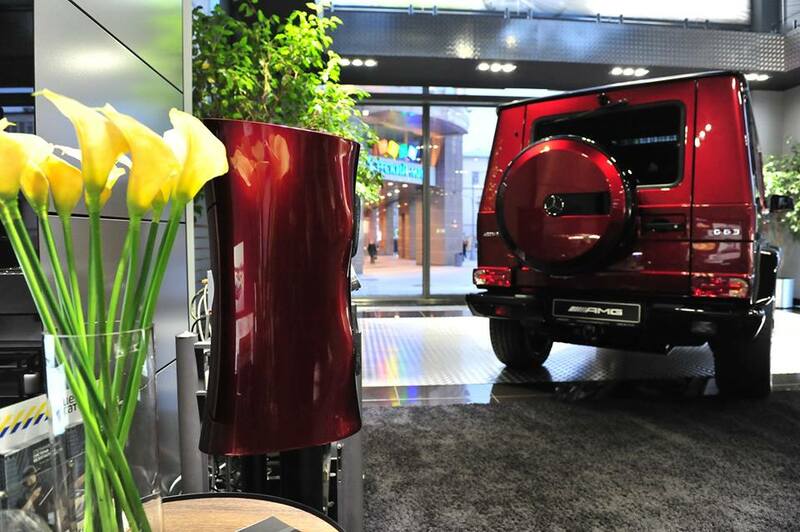 The crossover designs are derived from the shape of the cabinet and the characteristics of the driver elements. Final adjustments are always done during the listening tests. Why you've choosen to implement the Accuton drivers? Accuton drivers are one of the best ones in the world. 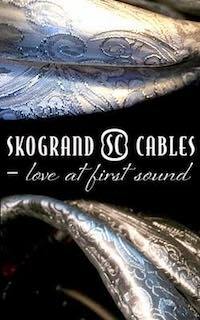 Their drivers have very good construction and parameters that allow us to build the sound that we need. The company is extremely innovative, they have a wide range of products and we have a very good relationship with their professional team. What are the benefits Accuton Diamond drivers? The Diamond tweeters that we use have a very stiff and light membrane that is moving very steadily even at very high frequencies, so the distortions are out of the audible range. 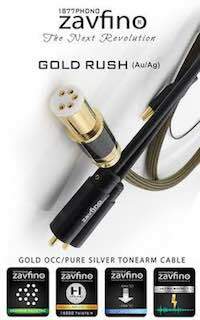 This allows the higher frequencies to be extremely precise and musical. They have excellent dynamics and micro-dynamics. Do you manufacture everything in house? The cabinets are being molded and finished by our good partners in Estonia who have been doing this kind of work for years. All the R&D, the final assembly, tuning and final quality control is done on our premises. Does form follow the function with Estelon? Exactly this has been the philosophy behind the design and production. Every Alfred’s design starts from inside. First, the engineering principles are set and then comes the outer design, which is built around this idea. But everything has to be in harmony – you cannot look at engineering and design separately, because in high end every detail matters. 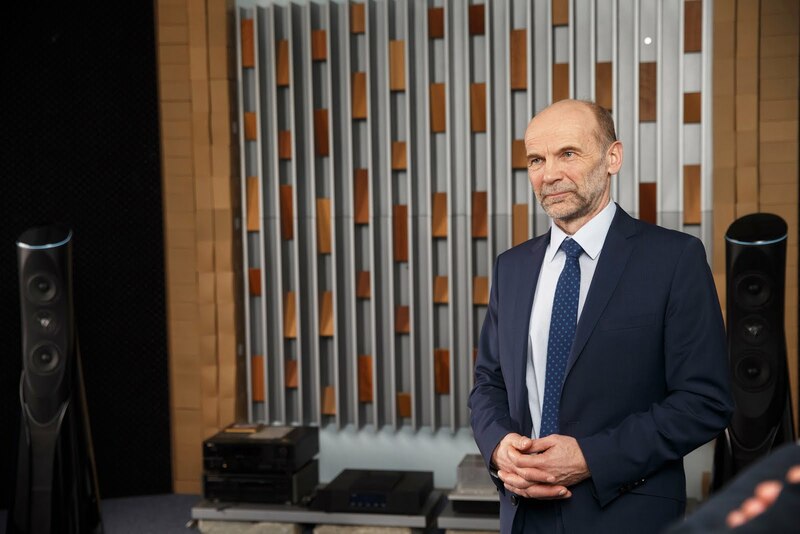 Many technologies have been there for a long time already, some technologies are new, but in the end the human ear is still the most sensitive and the most important instrument to build the speakers. 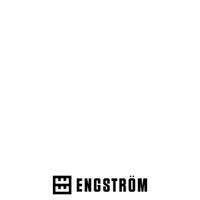 Would you say the Estelon’s DNA is carried across the complete product line? 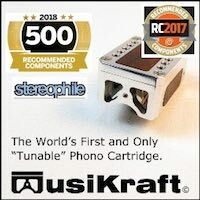 Yes, all Estelon models carry the same idea: the special shape to create ideal conditions for all the drivers and components, and a hallmark 3D sound image. 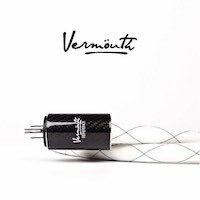 Sealed speaker design vs bass reflect etc? 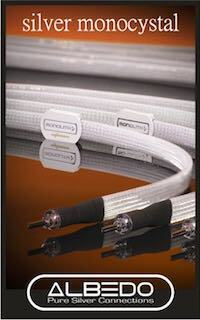 The bass reflect is more efficient on lower frequencies and the sealed box is better on the transition processes. Which one to choose? It depends on the loudspeaker design philosophy and architecture. 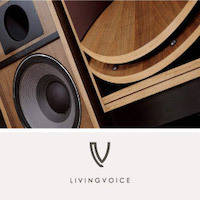 Do you see active speakers as future of high-end audio? 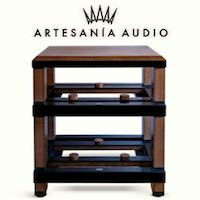 Active speakers will definitely gain market share, but we believe there will always be those who prefer a classical high end set-up. 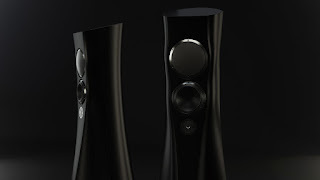 Is there a cost no object Estelon dream speaker project still waiting to be revealed? 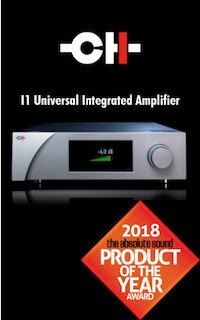 What components do you officially recommend as great partners with your speakers, or you leave that choice to the end users? Alfred usually says that “you have to have a good equipment”. And it depends on the model to pair with and customer’s preferences. 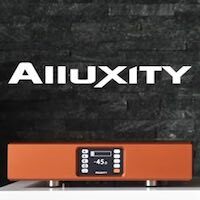 We do have some favourite products we love to work with, but of course the end decision is by the end user, whether it is a sound preference, design or user friendliness that matters in the end. 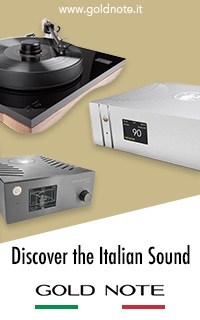 To name some of the brands that we’ve been successfully working with around the world: Vitus Audio, Soulution, CH precision, Moon, Devialet, Burmester, Dan Dagostino etc. What is your opinion about the competition? Competition takes the industry onwards. It’s great to see new innovation and ideas from other manufacturers. That helps us think outside the box as well. 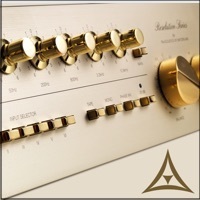 How would you describe the difference between hi-fi, high-end and ultimate high-end audio? 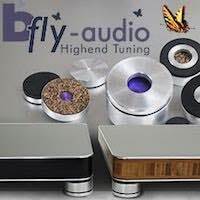 Hi-fi is mostly for background music. High-end gives you feelings and emotions. 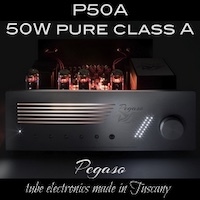 Ultimate high end surprises and engages. Where is the borderline of transparency and proper sound balance? The sound must be natural, you should get no listeners’ fatigue. Too much transparency and too much detail can often result in too analytical sound where the balance is lost. Everything needs to be in balance and remain natural, you cannot loose the emotion. How do you refine, voice and fine tune your products? Every loudspeaker that leaves Estelon needs Alfred’s approval. Of course, there are measurements, but this is not enough. Human ear gives the final blessing. 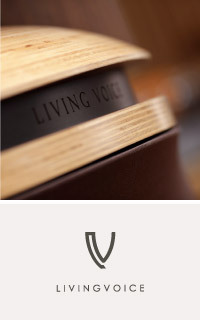 Since we are in high end industry, every little detail matters. 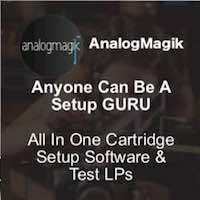 Every component is carefully selected, tested and listened to. 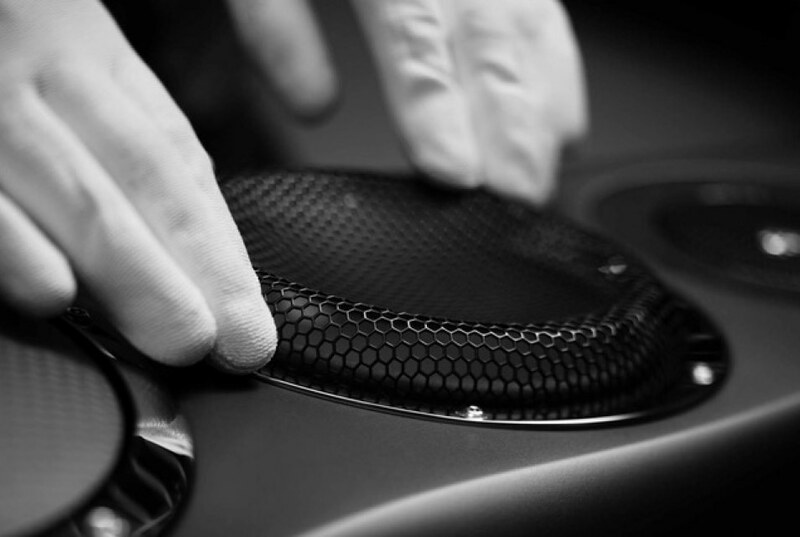 We look for perfection in every detail. Would you say one’s love and passion for music reflect into his products? We think that creating something remarkable always needs to come from the heart. If a person really believes in what he is doing, you can expect good results. 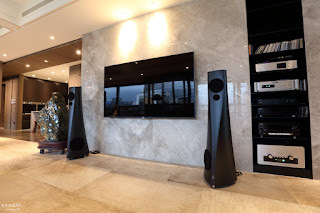 How important is the room acoustic in achieving the state of the art sound? 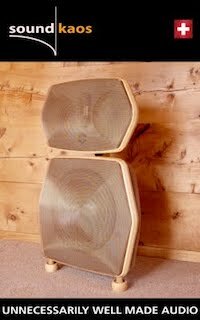 Of course, it is important, but with Estelon we are designing speakers that would be easy to position in ones living room, not a special acoustically treated room or chamber. 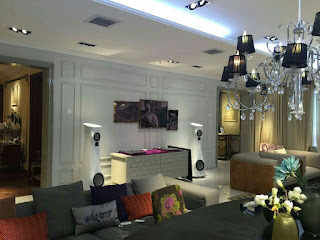 Since the design plays a significant role in our customers’ lives, they will not always build a special listening room. 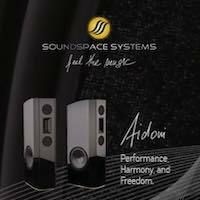 We have kept that in mind when designing our speakers so you will not find any parallel walls on our products - so no unwanted reflections from the speakers. 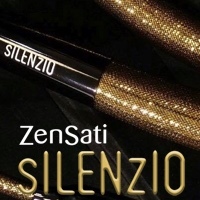 It makes them easy to position and the sound remains natural without coloration. 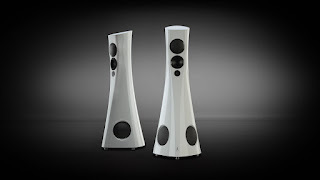 What does state of the art high-end audio reproduction represent for the Estelon? 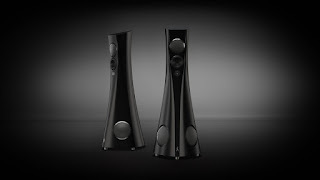 If it is pure, detailed, engaging, natural and has realistic 3D sound image – then it is state of the art. Are we finally coming closer to reality with state of the art loudspeakers? We believe so. 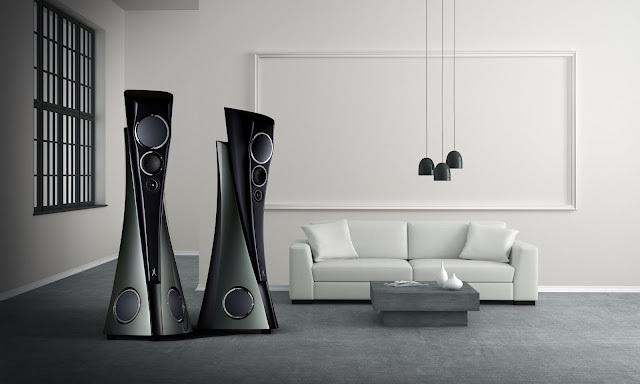 Our latest development Forza showed that we have discovered a new reality in sound reproduction. 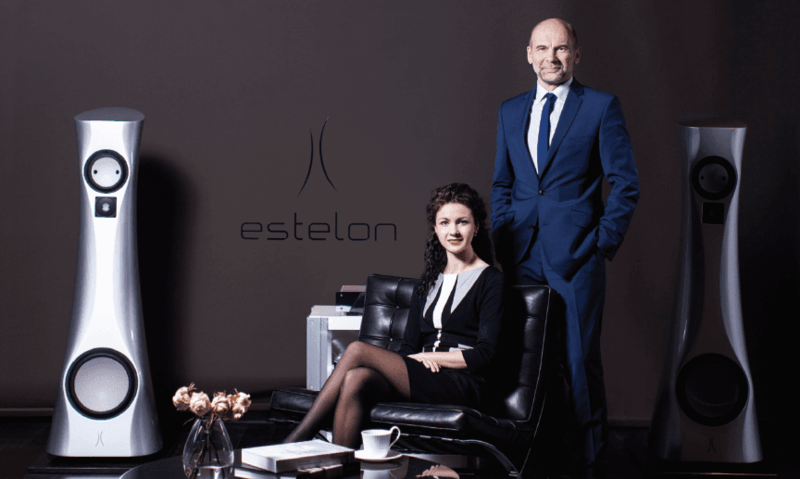 What sets the Estelon apart from the competition? We have a very unique design, which makes us recognizable. 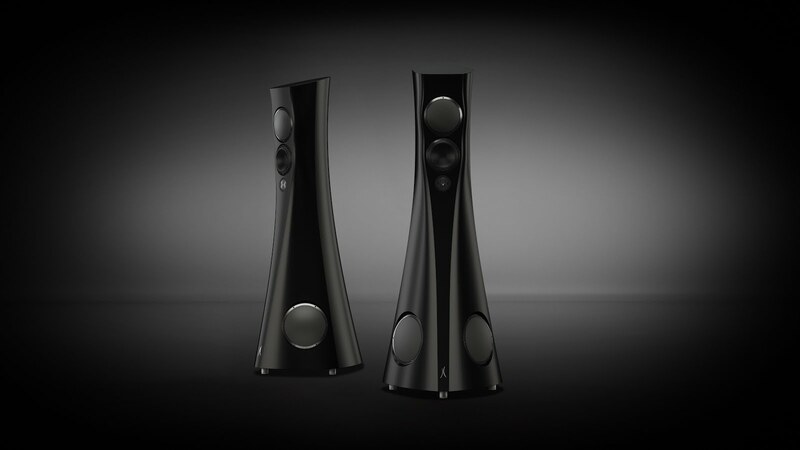 Sound quality and design are in a perfect harmony. I think this is one of our core strengths. We have also noticed that being a family company has built trust around our brand. Our company is driven by passion and people believe in products that come from the heart. 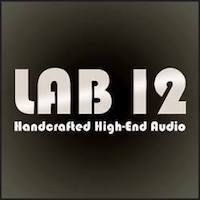 How do you see the current state of the high-end audio industry? There are more and more people who want to own something which is top quality. And they look for products that are good in terms of sound quality, design and user-friendliness. It is challenging for manufacturers who need to come up with new top-class products, but it drives the industry forward. The customers are becoming more demanding and we need to keep up with it. 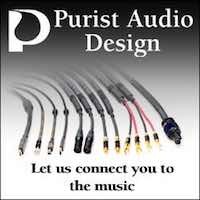 What are the most demanding challenges with running the high-end audio company? The production process is extremely time consuming. Every speaker is handmade and it takes time to build them. It is also a very precise job and no mistakes are allowed. 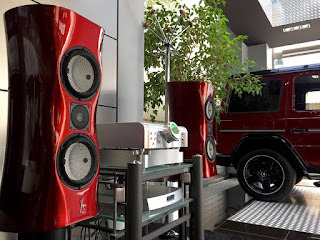 It requires only the best specialists and employees to perform this job, because we have to deliver a perfect speaker to the customer. It also makes it very expensive to do. 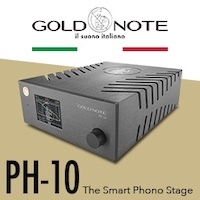 So we think that this is a challenge that every high end audio company faces – how to offer good product but at the price that the customer is comfortable with. 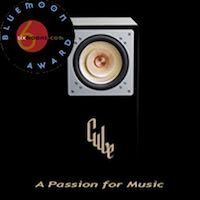 What is the difference between hi-fi, high-end and ultra high-end audio reproduction? 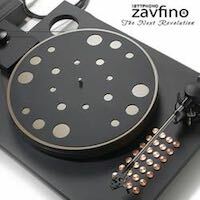 To make it simple, we would put it like this: hi-fi systems are more simple and are usually capable of reproducing one or another genre better than the other; In high-end the systems are more precise and are not that critical in regards of music genre; ultra high-end is so precise that it can reproduce each music genre with ease and in full detail. 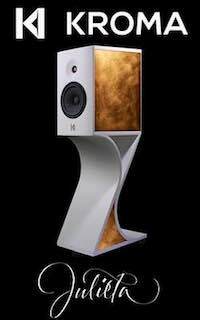 Who would you say are the Estelon speakers customers? 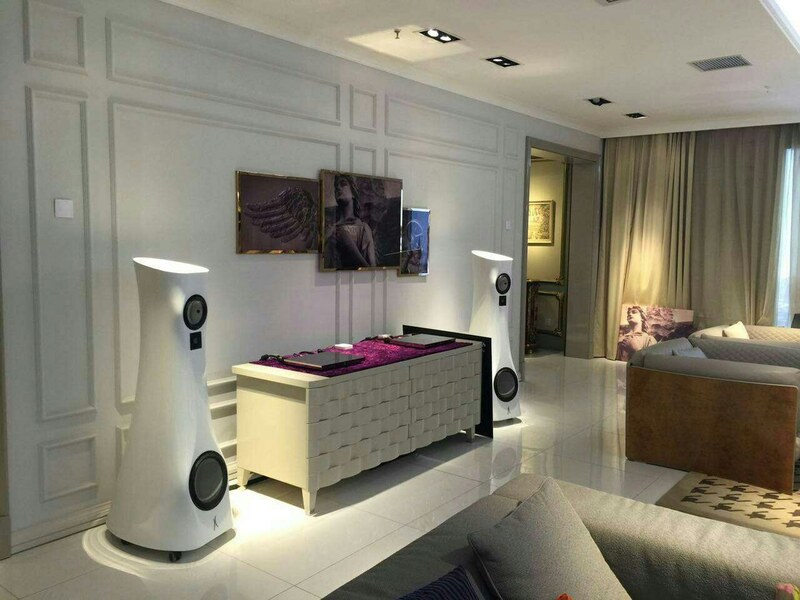 Our customers are people who love music and who appreciate design. We can provide them excellent quality in both. What matters is the harmony and the knowledge that you have something unique and exclusive. Is classical music the ultimate reference material to judge any speaker system? Alfred uses very different music to test and judge the speakers. The system needs to play any kind of music, without any failures. But of course, classical music is the most demanding one. If the system can play a very difficult classical piece, then we know it has reached our requirements. 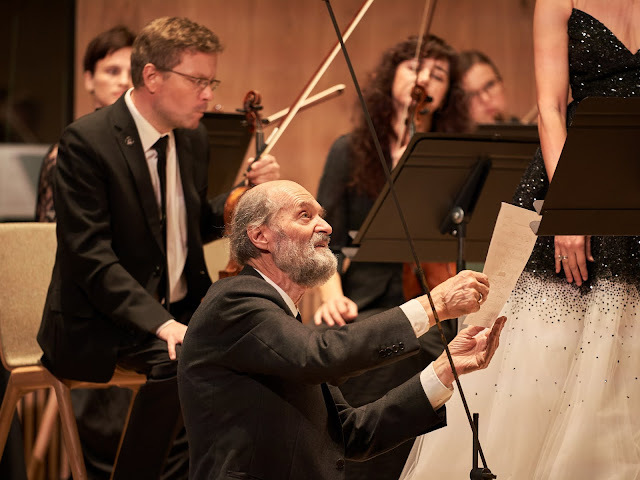 Can you tell us more about your collaboration with Arvo Pärt? 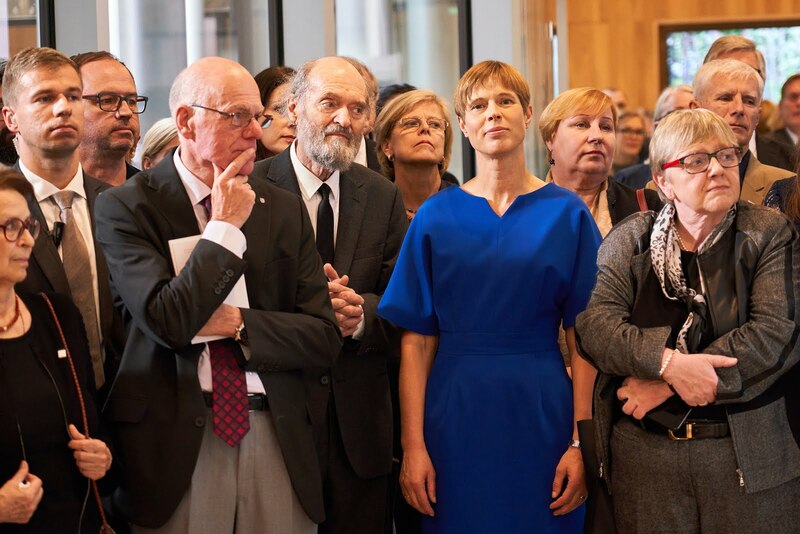 In autumn 2018 a new Arvo Pärt Centre was opened. 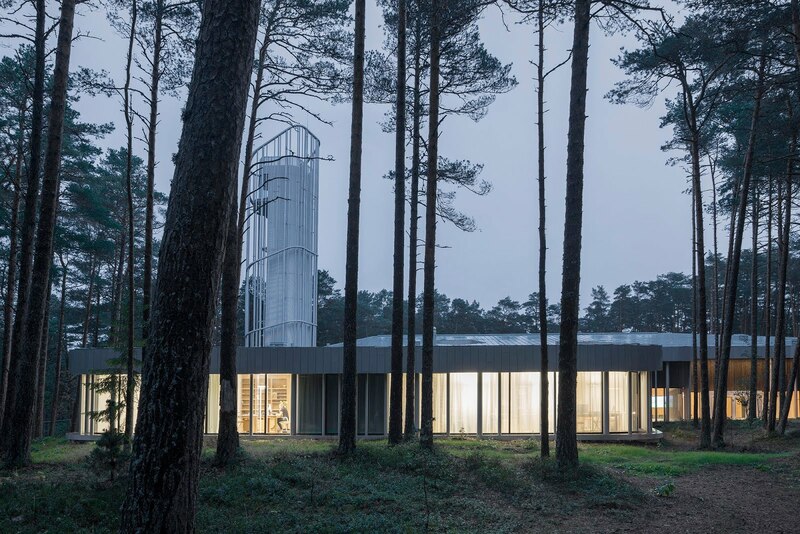 It is a house for admirers of Arvo’s work, for researches to dig into an archive mterials, for children to learn about music. It is a place to enjoy concerts, a place to learn about Arvo Pärt or simply enjoy the music he has written. Arvo Pärt is a world famous composer Estonia is very proud of. 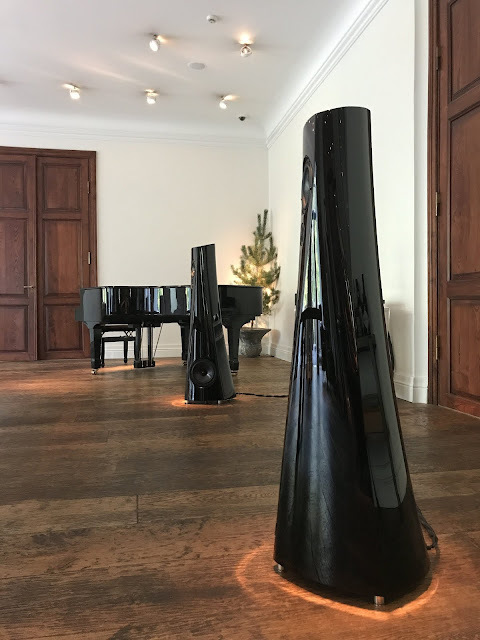 For us it was a very logical step to support the centre with Estelon speakers – so that that world famous pieces would sound at the highest quality. The building is designed by world famous Spanish architects and the design plays an important role in the interior of the building. 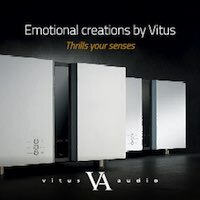 Estelon YBs are connected with Devialet amplifier and fit well with its beautiful interior, offering visitors with unique listening experience. Many companies still didn't embrace the luxury industry inner mechanics, but you've seemed to understand the importance and implemented them from the very beginning!? First you have to have a high quality product. But in luxury world product is not what it is all about. 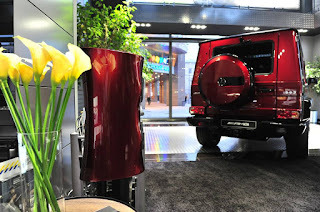 This is like a qualification – you have to have a good product anyway to enter the luxury world. But what actually matters is everything around it. What is the story behind the Estelon Extreme Limited Edition, inspired by Rolls-Royce? 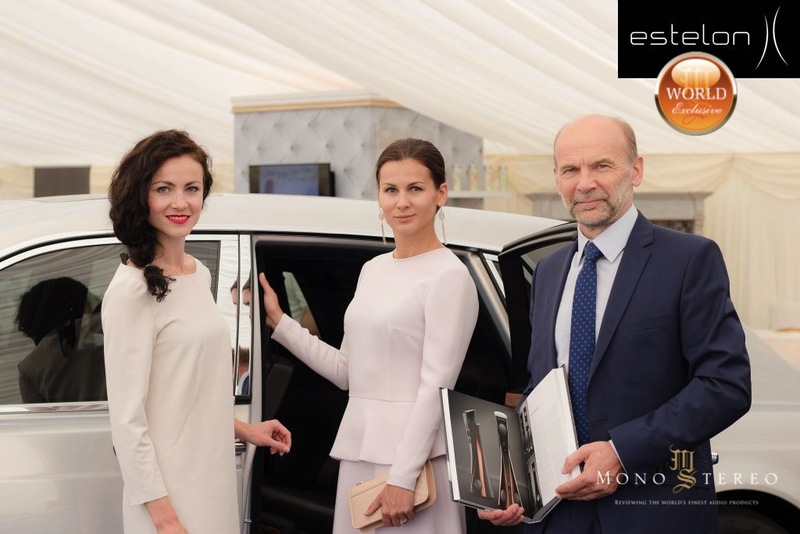 Estelon was invited to participate at the Rolls-Royce Annual Rally that gathers 1 000 Rolls-Royce and Bentley motorcars with 10 000 R.R.E.C. (Rolls-Royce Enthusiasts Club) members. We were offered an opportunity to set up a system for demonstration, but we wanted to show something special. Then Alfred was invited to R.R.E.C archives in England, where he leaned about Rolls-Royce history, sketches etc. 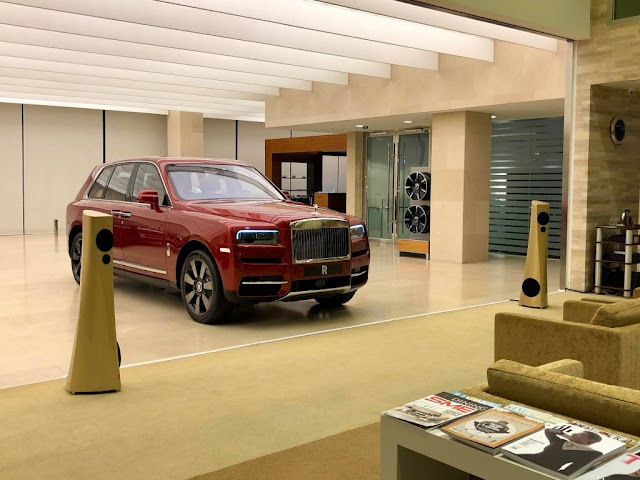 As a result, a special edition of Estelon Extreme was born, featuring Tudor Grey metallic paint, which is more associated with Rolls-Royce cars than High end audio equipment; and hand polished details and rims around the drivers. Everything is handmade with a preparation process taking up to 14 weeks. What to expect in future from Estelon? At Estelon we always want to become better. 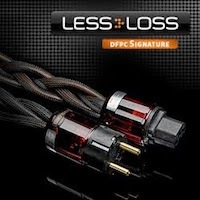 We hope that with the launch of Forza people will discover new level in sound quality. What we learned during Forza development will now be guiding us in our future projects.